If you’ve been charged with DUI, you can fight back those charges by hiring a Florida DUI Lawyer in Port St Lucie. 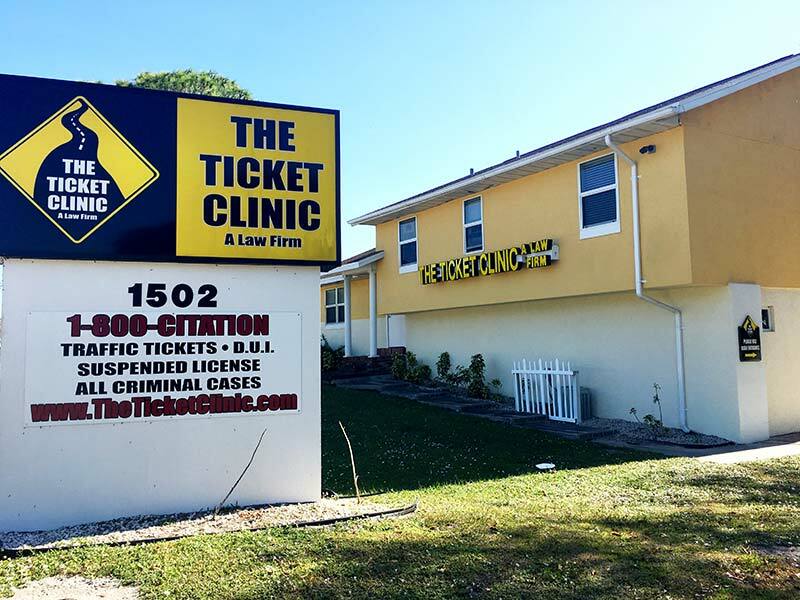 Click Here to contact us online, call us at 1(800) 999-6999 or use the local number (above) to get represented by experienced DUI lawyers in Port St. Lucie area including Ft. Pierce, White City, Okeechobee, St. Lucie West, Jensen Beach, Stuart, Palm City, Port Salerno, Hobe Sound, Indiantown, Tequesta and more. We are the right answer for assistance with your DUI. You shouldn’t go to court to fight a major crime without an experienced criminal defense lawyer. It takes a professional criminal attorney to navigate the system and prove your case in court. We believe that most cases can be won and we’ve resolved more than 1 million cases since 1987. We may be able to do it for you too. Yes, the easy way out is to pay your Florida DUI and then move on. But is that really the best strategy? No! And here’s why: DUI's, Traffic tickets, from a speeding ticket to one for a minor moving violation, all go on your permanent record. Every violation, especially DUI's in Florida are tracked these days. Traffic tickets and DUI's can result in: Points added to your driver’s license, Higher insurance premiums, Driver license suspension and revocation, Court fees, jail time and more! If you’ve been charged contact immediately a DUI attorney in Port St Lucie. Yes, lawyers can be costly. But not at The Ticket Clinic (a law firm). Experience doesn’t have to be expensive. When you compare our fees to what a DUI could potentially cost you in higher insurance premiums, fines, and long-term consequences, our prices are truly a bargain. We even accept all major credit cards for your convenience.